While growing up in Southern California, my parents instilled in me a strong work ethic and self-reliance. So did the Boy Scouts. Graduated from Arizona State University with an advertising business degree and started working in my chosen field after graduation. Met a Tennessee girl and moved to the Nashville area in 1990 to get married and start a family. First job here in Tennessee lasted 14 years, working up to Marketing Director, then Director of Sales, for a Brentwood, TN publishing company. When the company was sold, my position wasn’t needed, and I had the opportunity to re-think the second half of my life. I’ve always wanted to have my own business, and all things fell into place in establishing my own insurance agency in Franklin, TN 2006, marketing Farmers Insurance Group products. My dedication is to show families in Franklin TN, and the rest of Williamson County, how to spend their auto, home, and life insurance dollars wisely, while also properly protecting their loved ones and their assets. I get particular enjoyment out of teaching folks what all those terms and numbers in their policies really mean. You won’t find any cookie cutter advice here! 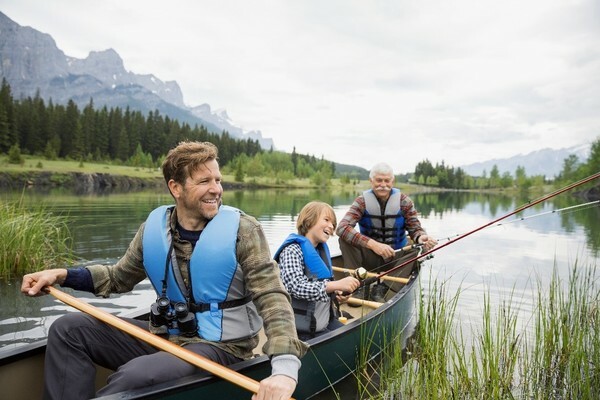 You'll find I have the knowledge and experience to help you better understand your coverage options--whether that's auto, home, renters, life, business insurance and more--so you can make the smartest decision. 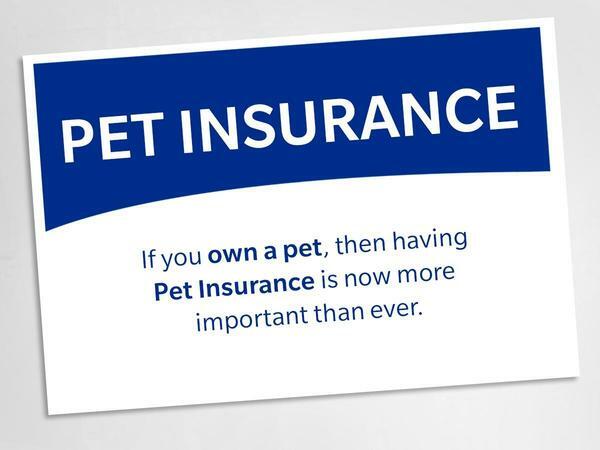 Give me a call at (615) 778-1816 and I'll be happy to answer any questions you might have. Team Sponsor of Williamson County Soccer Association! The David Yates Insurance Agency is a long-term team sponsor of Williamson County Soccer Association. 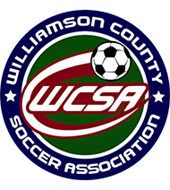 Williamson County Soccer Association (WCSA) is a non-profit recreational organization for children ages 4 through 19. WCSA was established in 1982 Jose Fernandez with one team that practiced and played at what is now Franklin Elementary School. The association grew and grew to where we are today, with over 6,000 children playing soccer nearly year round. Today, WCSA is one of the largest recreational sports organizations in the Nashville metropolitan area. We Support Meals on Wheels! 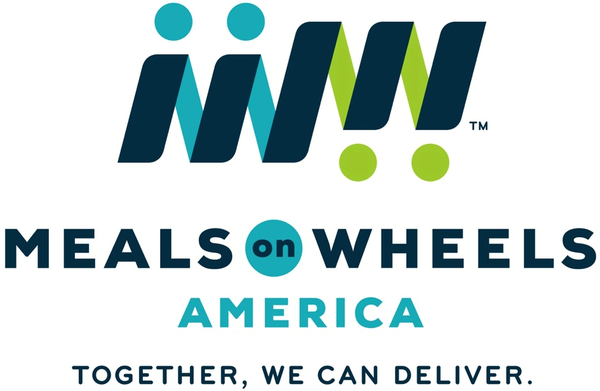 The David Yates Insurance Agency proudly supports Meals on Wheels in our hometown of Franklin TN. David Yates has been a volunteer driver for a number of years. At Meals on Wheels America, we believe homebound seniors like Altagracia deserve the sense of safety and security that results from a reliable, daily visit from trusted volunteers. Your support gives seniors nationwide peace of mind – knowing that they are not alone, but cared for each day. David is thorough and follows through on all my insurance needs. David has a great attitude and easy to work with. Would recommend David to anyone. David and Wendy were terrific. 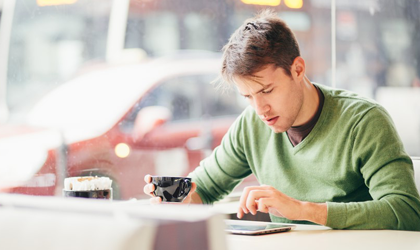 David was very informative and made sure I knew every aspect of my policy before I signed up. Dave is the best! He is thorough, personable, proactive and obviously cares about his customers. Thank you! David has been wonderful through out this entire experience! Both Wendy and David were extremely helpful by walking me thru all policies with patience and professionalism. I didn’t since that wanted me just as a Farmers customer but as a neighbor and friend. If they didn’t know the answer they made sure they found it in a timely manner. Great experience and glad I chose this agency. David is always prompt, friendly and knowledgeable. Wendy answered all our questions efficiently and professionally. We couldn't of done it without her. 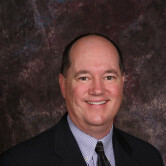 David Yates has been taking care of our family for the past 10 years- he has been available and responsive in emergencies, and proactive when we need to modify our coverage as life comes along. 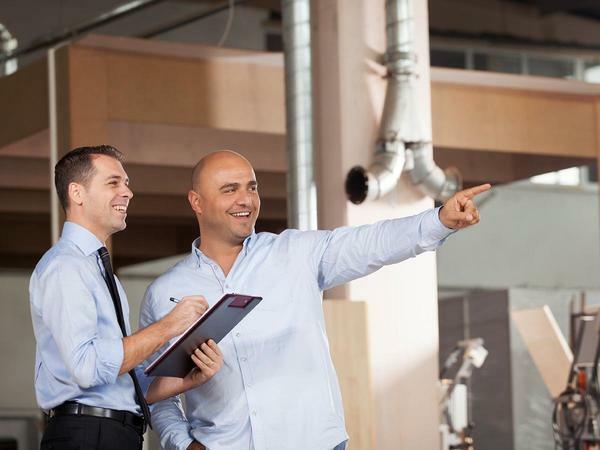 He is professional, knowledgeable, and customer focused- we feel like valuable customers!